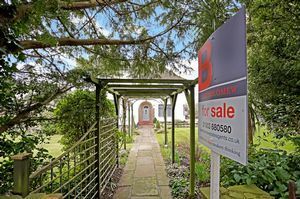 GUIDE PRICE £650,000 to £700,000. 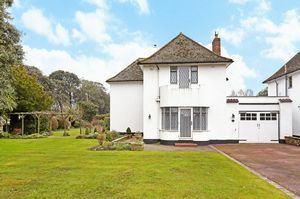 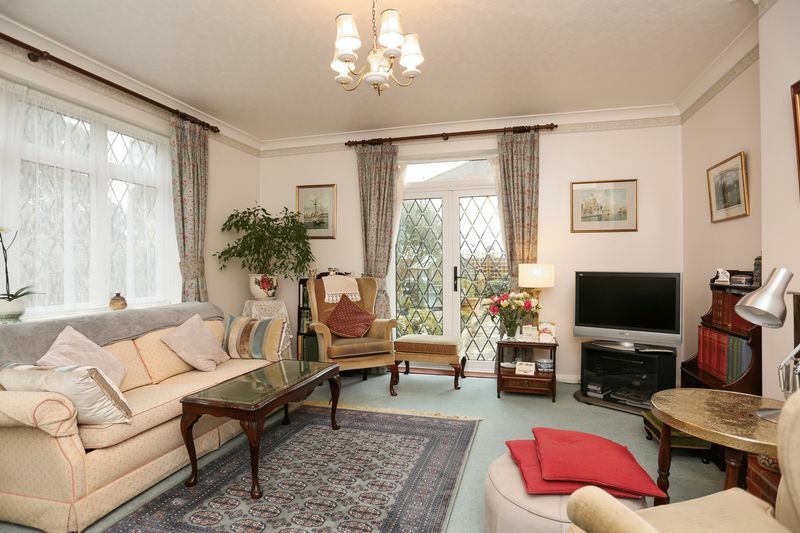 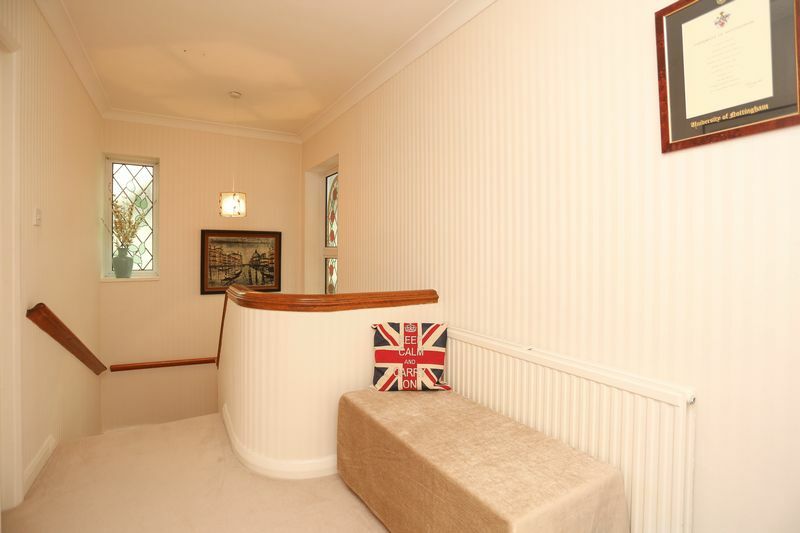 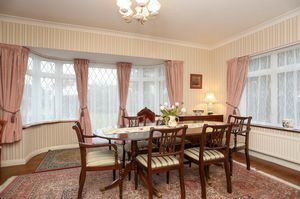 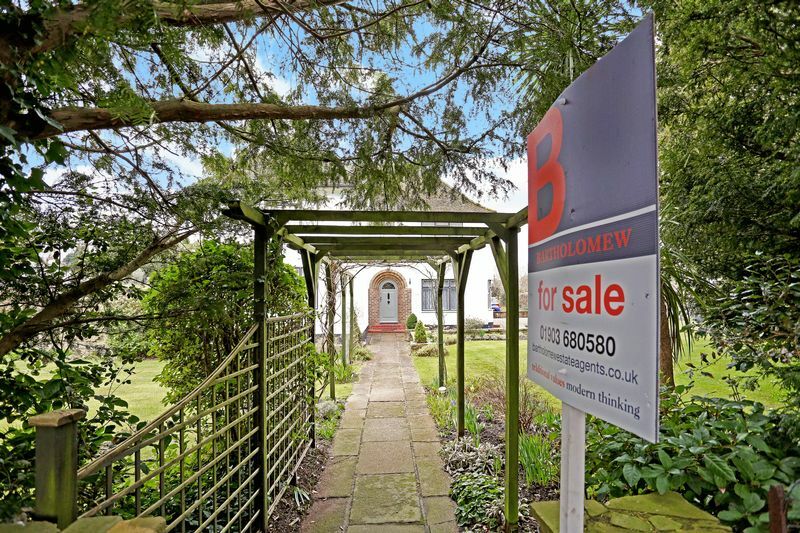 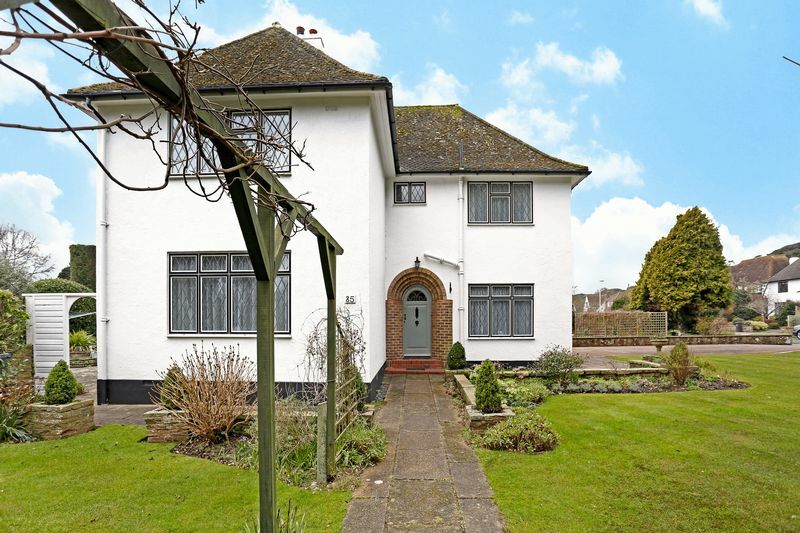 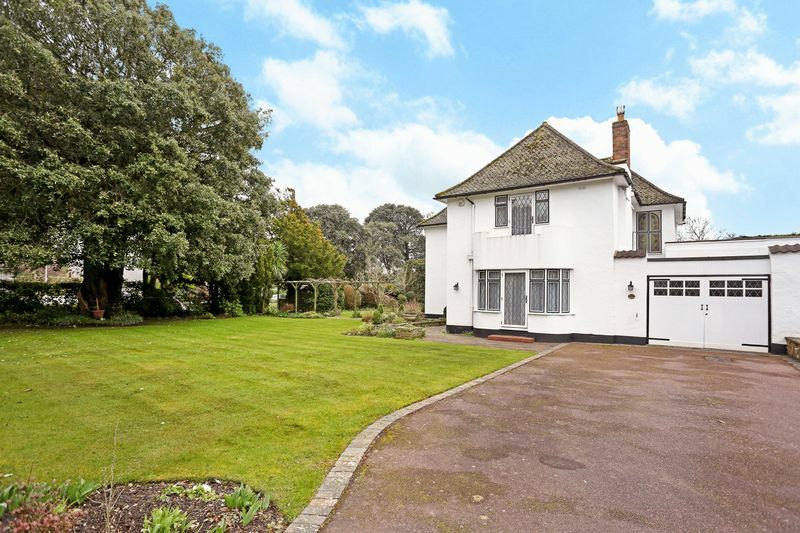 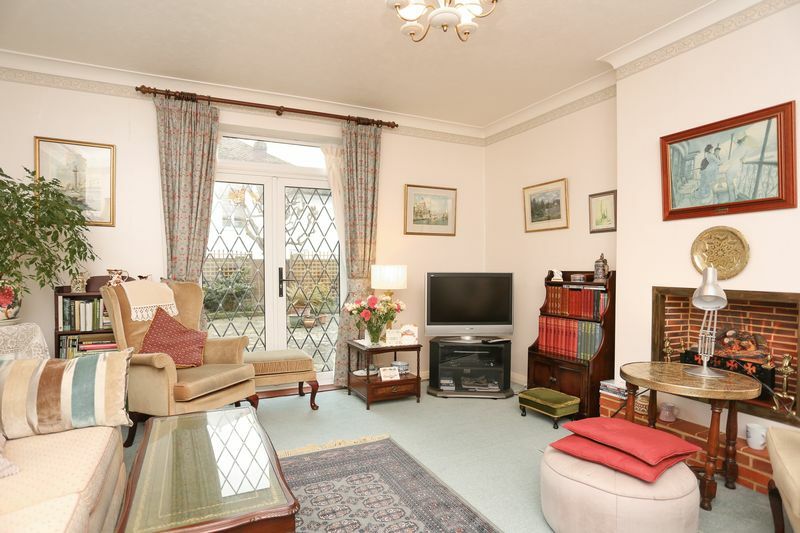 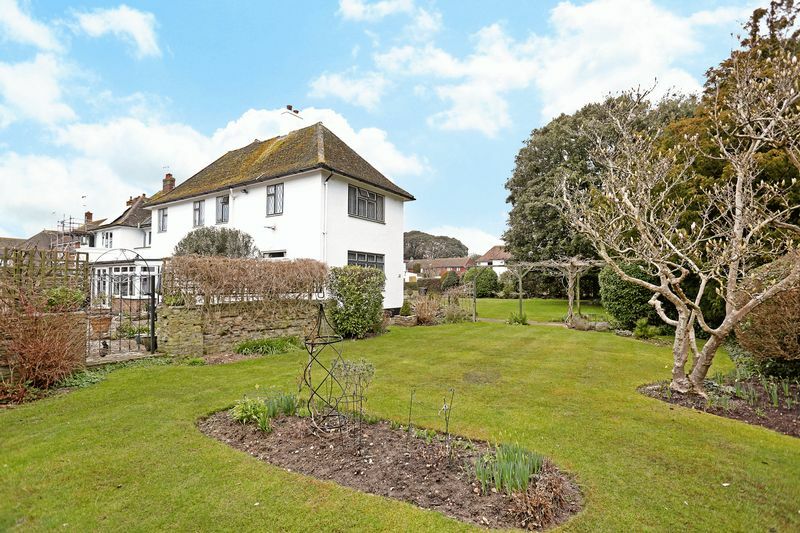 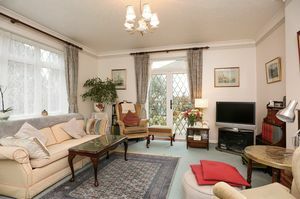 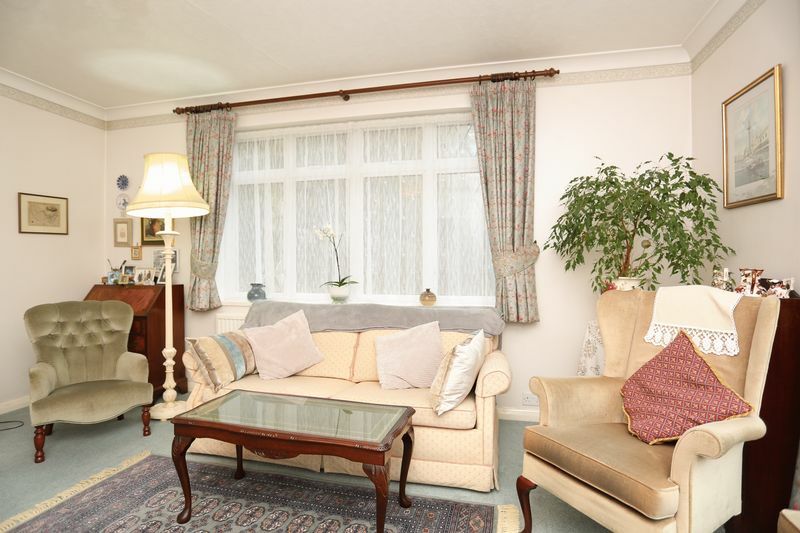 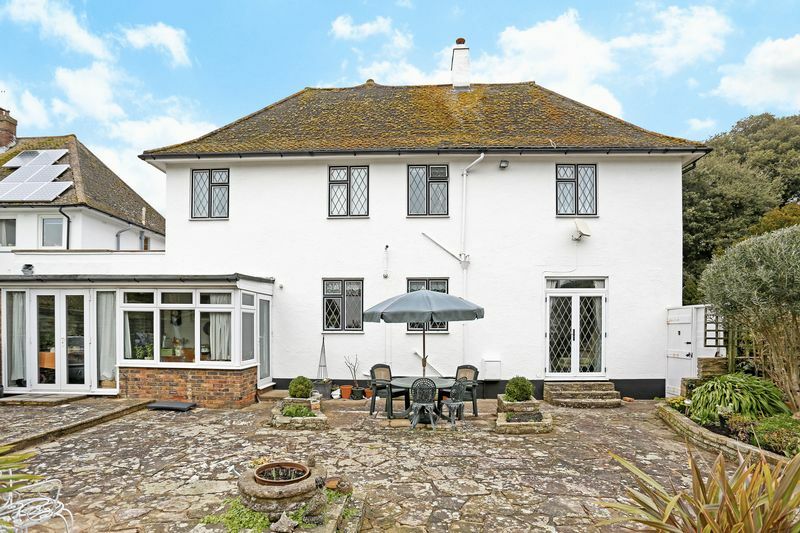 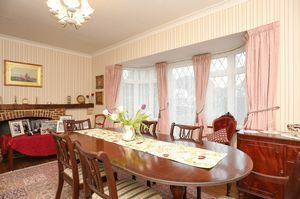 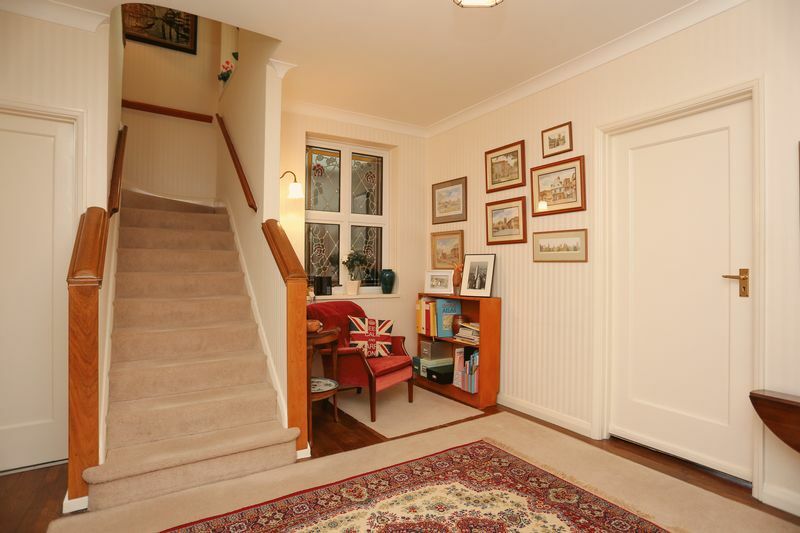 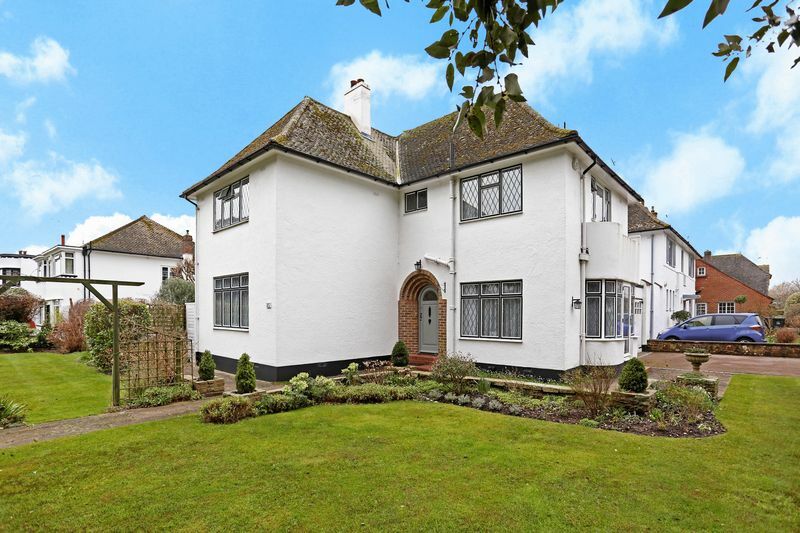 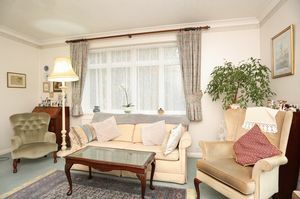 A prominent detached house set in superb gardens in the highly sought after Goring Hall area of Worthing. 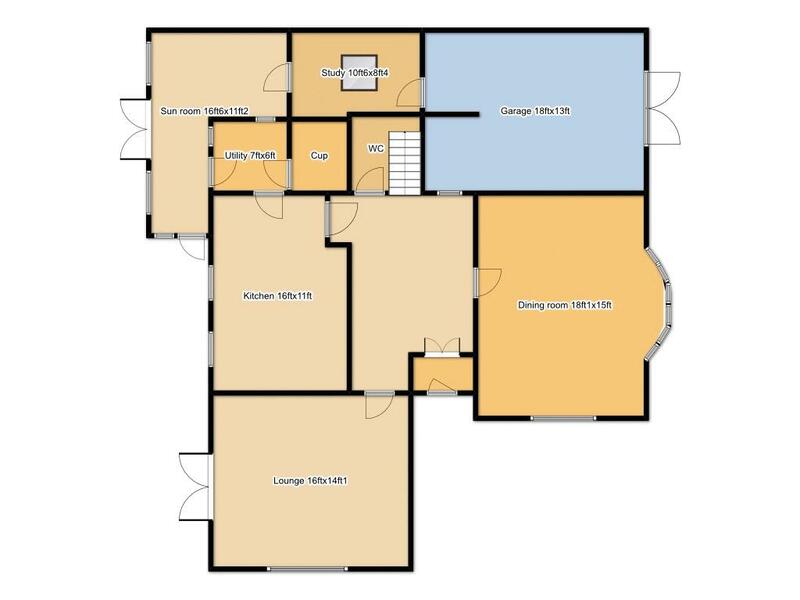 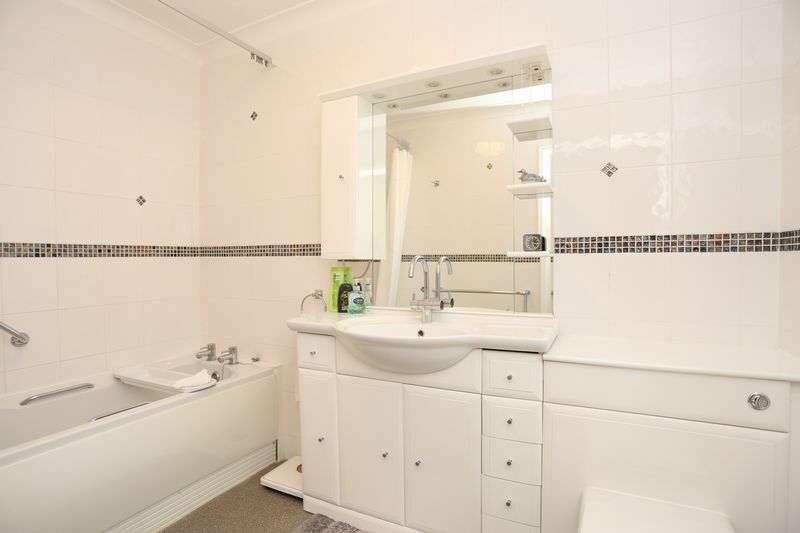 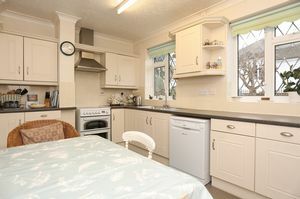 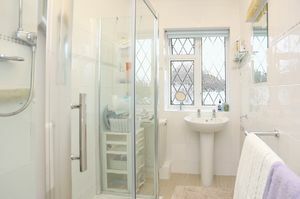 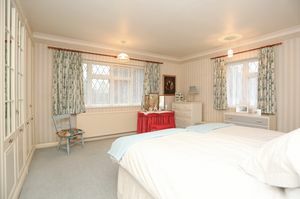 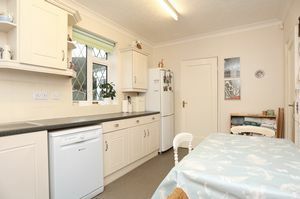 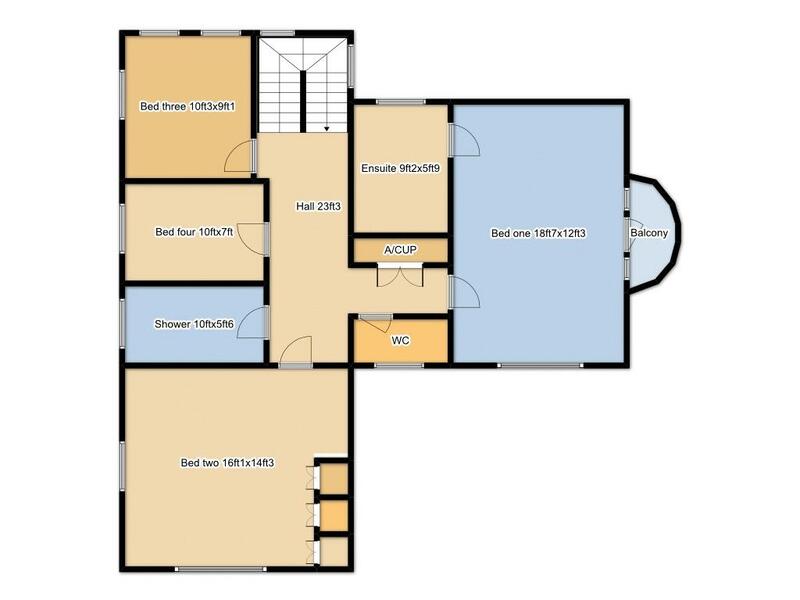 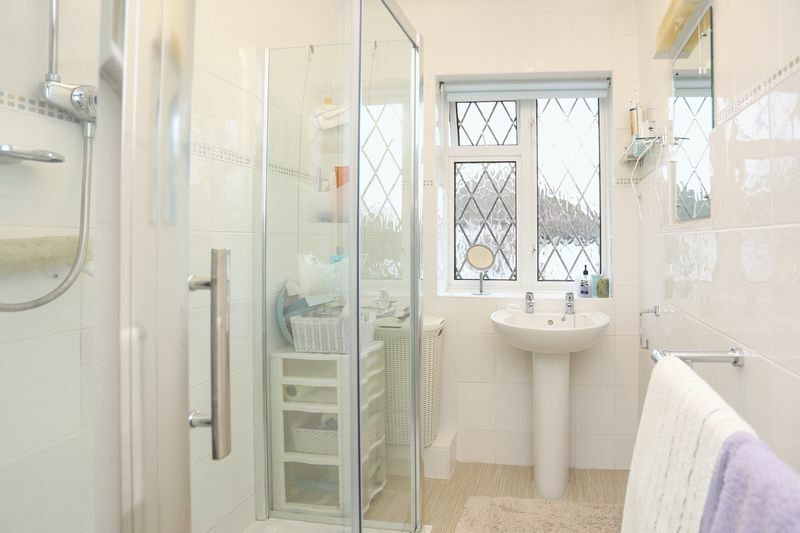 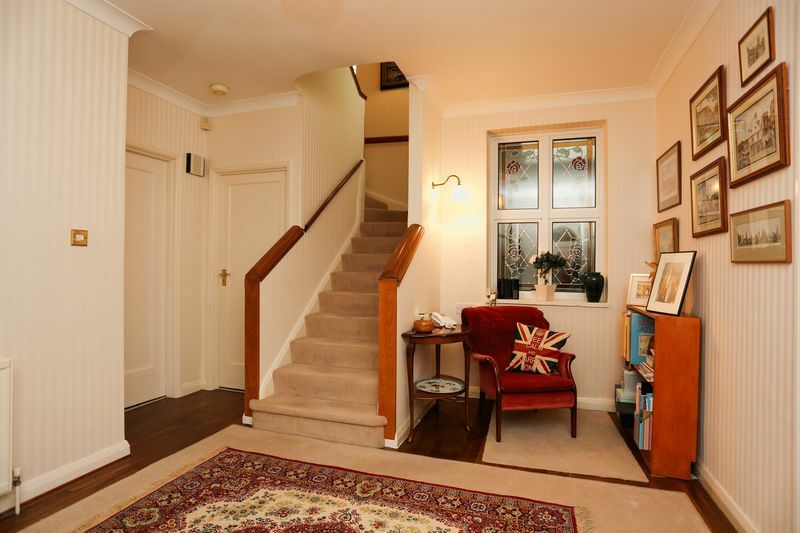 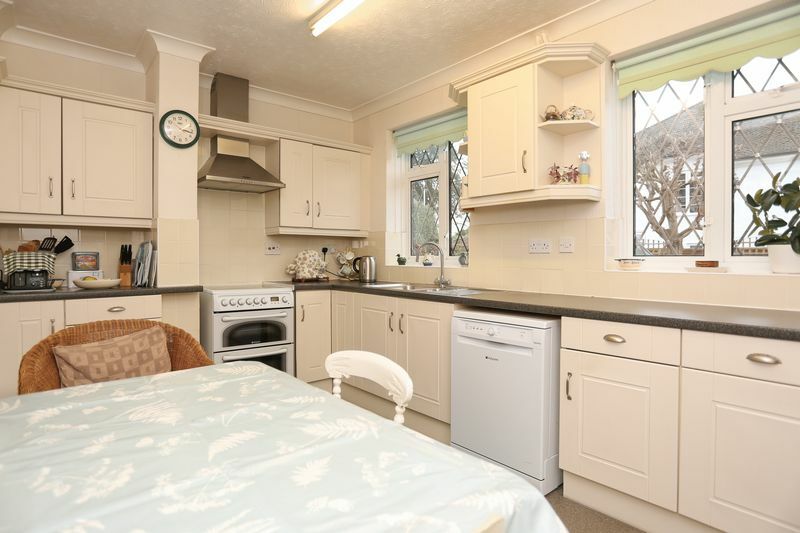 Internal accommodation offers a 16ft lounge, 18ft dining room, 16ft kitchen/breakfast room, utility room, walk in pantry, sun room, study, 23ft landing, 4 bedrooms (master with en-suite bathroom and balcony), re-fitted shower room and a separate wc. 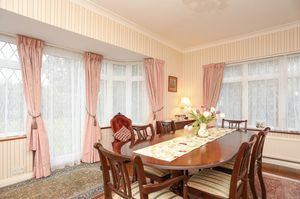 There is also a gfch system and double glazing to most windows. 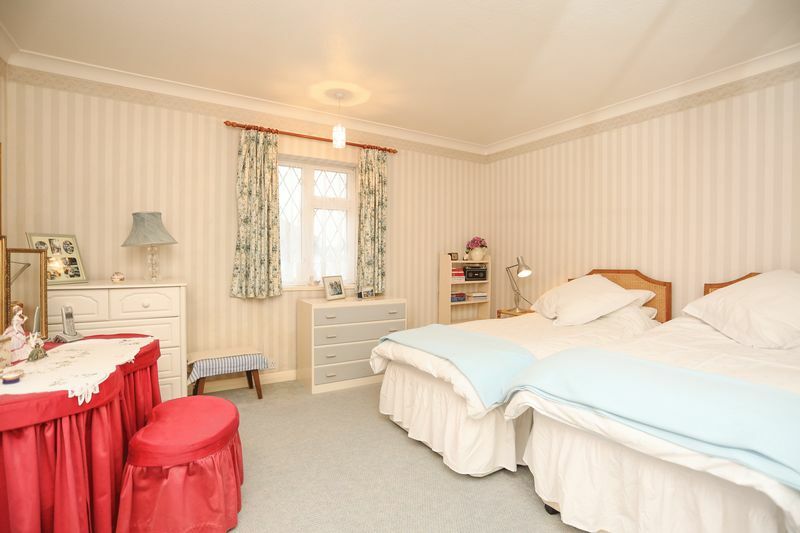 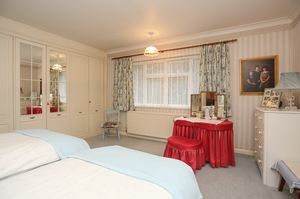 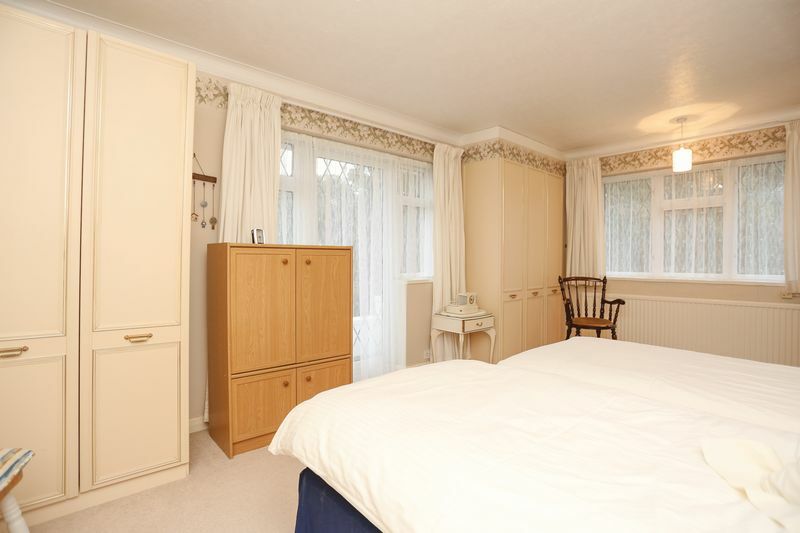 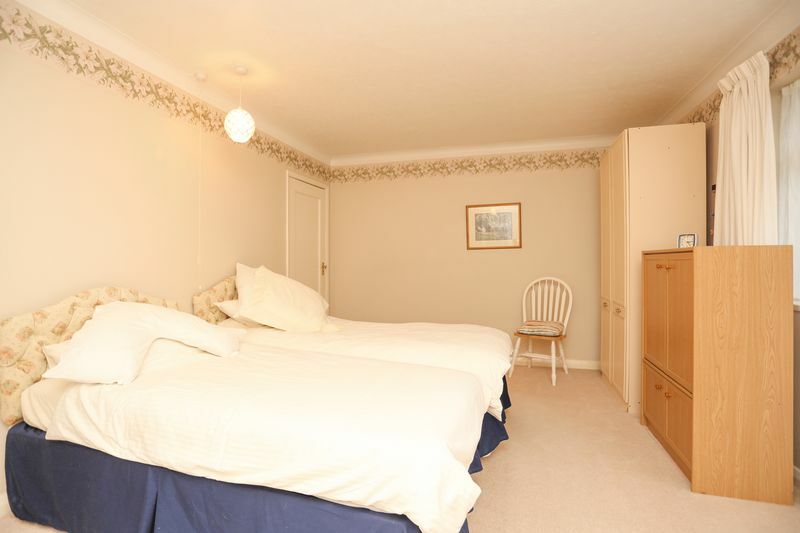 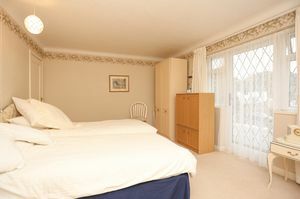 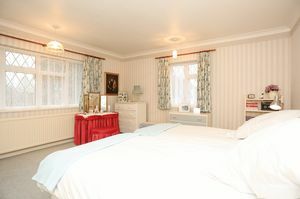 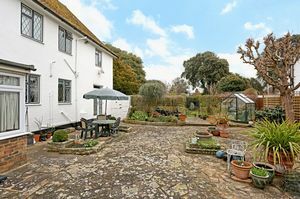 Externally there are extensive gardens to 3 sides, a wide driveway and an 18ft x 13ft garage.